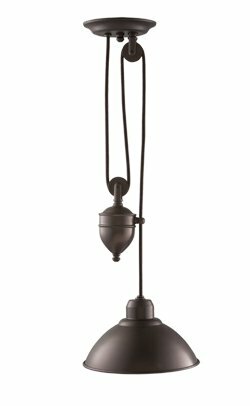 We've included listings for companies such as Lightwaves Concept, Inc. and Signature Hardware inside our Kitchen Lighting guide. This Kohler subsidiary makes high-end classic and contemporary bathroom cabinets and lighting fixtures. Website contains nice product catalog. 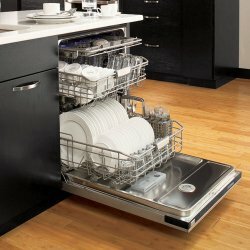 Dishwasher uses steam, less water and less pressure.